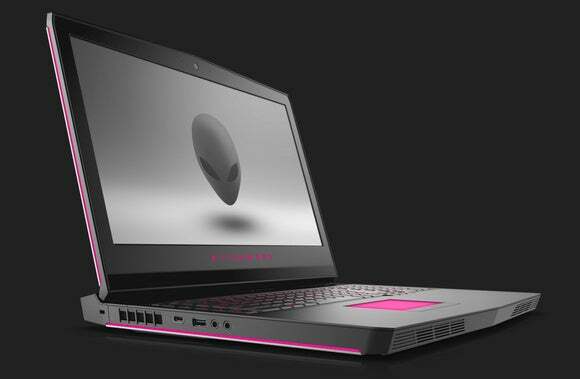 Alienware talked up the inclusion of Nvidia’s GeForce GPUs in the press release for its new gaming laptops, but the Alienware 15 and Alienware 17 offer a hardware option that’s even more surprising and noteworthy: the first-ever appearance of AMD’s Radeon RX 470 in a laptop. And not some hobbled, cut-down mobile variant either. Much like Nvidia’s GTX 10-series laptop chips, the Radeon RX 470 found inside the new Alienware laptops is the full-powered desktop version, AMD says. The inclusion’s an eye-opener for a few reasons. 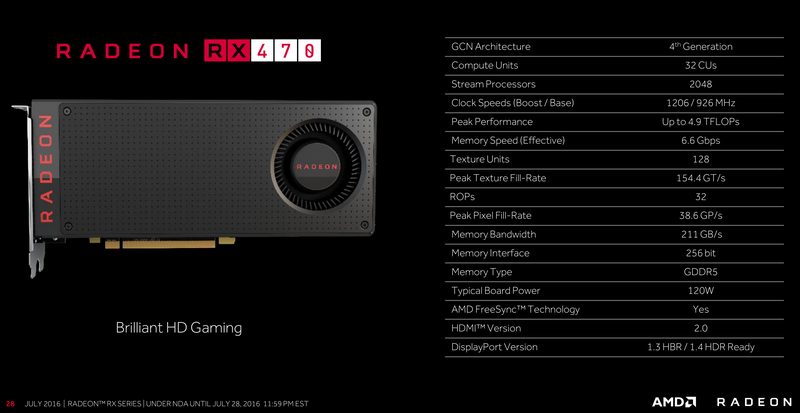 First, AMD has only discussed the Radeon RX 460’s mobile variant when it comes to laptops—slapping a full-fat RX 470 into a gaming rig has never even been mentioned in passing. 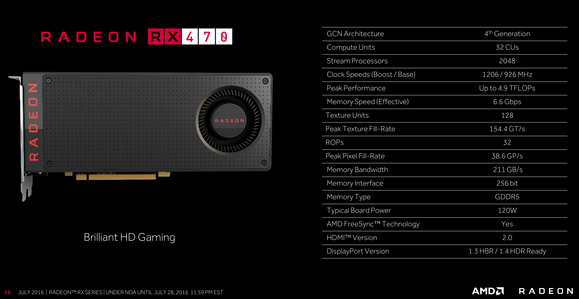 Second, while AMD’s Polaris chips still aren’t quite as power-efficient as Nvidia’s Pascal GPUs, this shows just how far Team Red’s new graphics architecture has come. There’s no way you’d be able to cram an older, full-fat Fury or Radeon R300-series GPU into a notebook without it bursting into flames, which led to Nvidia dominating in notebooks with its GTX 900-series mobile GPUs. The Radeon RX 470 slipping into these Alienware laptops is an encouraging sign for AMD’s prospects. 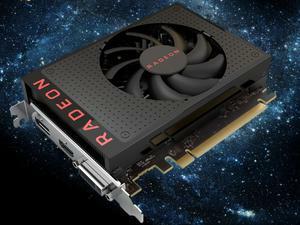 The story behind the story: AMD says the mobile variant of its Radeon RX 460 chip is capable of “enabling console class GPU performance in incredible form factors,” such as future versions of HP’s slim Omen laptop. 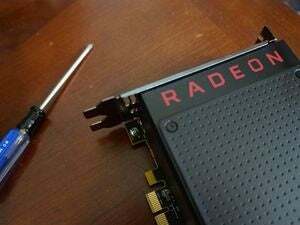 That lines up with what we discovered in our Radeon RX 460 review. In games, the card’s capable of hitting 30 frames per second at 1080p resolution at High graphics settings, or 60fps at Medium settings. 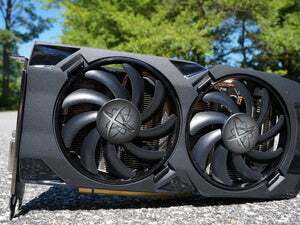 The meatier Radeon RX 470 found in these Alienware rigs delivers much more robust eye candy, surpassing 60fps at High settings in every game we threw at it, and hovering around that gold standard in most games even when we cranked graphics options to Ultra. With the Alienware laptops packing a full-fat version of AMD’s card, you can expect to see similar results—a damned fine experience for a notebook.